The fast pace of life makes modern people really busy so that the dirty laundry is often thrown at a corner of the house or directly in the washing machine, which can wait for a long time to clean. However, this will make your clothes dirtier and less healthy for you and your family. Not ventilated, the moist place also became the paradise of disease-causing microorganism, which accelerated reproduction, and mutual infection. As we all know, there are many kinds of bacteria on clothes, such as dirt that has come down from the skin exfoliation dander and from the intestinal tract, urinary tract. Such as discharge in all sorts of bacteria, Staphylococcus aureus, Escherichia coli, etc. Studies have shown that there are at least 10 to 100 microbes per square centimeter, and the bacteria in the dust of the coat are numerous, including some powerful pathogens, such as golden brown. So we should put the dirty clothes separately, at least keep the underwear alone, and the children’s underwear can’t be put together with adults. Second, choose special places to place dirty laundry, and these places should remain dry and well ventilated. 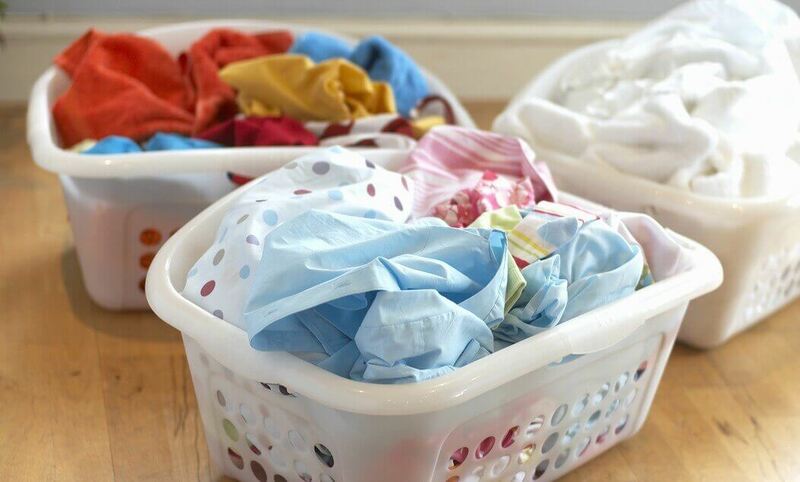 In addition, prepare a dedicated laundry basket, plastic or rattan basket, because the laundry basket is well ventilated, which effectively stops the spread and reproduction of germs. In order to better wash clothes, before washing the laundry with detergent, do a good job of sorting clothes. Namely, according to the fabric texture, color, the degree of dirt separation, first shallow deep, first light scale before heavy scale. Generally speaking, the laundry can be soaked in water in advance, allowing the dirt and sweat from the surface of the clothing to be removed from the clothes before entering the water. Through pre-soaking, the fabric is wetted and expanded by water, so that the dirt between the fibers is compressed and is floating in the outer layer of the fiber, which is easy to remove. In machine washing, you’d better choose low foam detergent or washing powder. When using low foam detergent in the washing process, it produces less bubble, its lubricity, dispersion, emulsification, high capacity and detergency, can reduce the rinse times, save water, save electricity, but the price is on the high side. Choose Aogrand who is professional in washing powder wholesale business as your best partner! 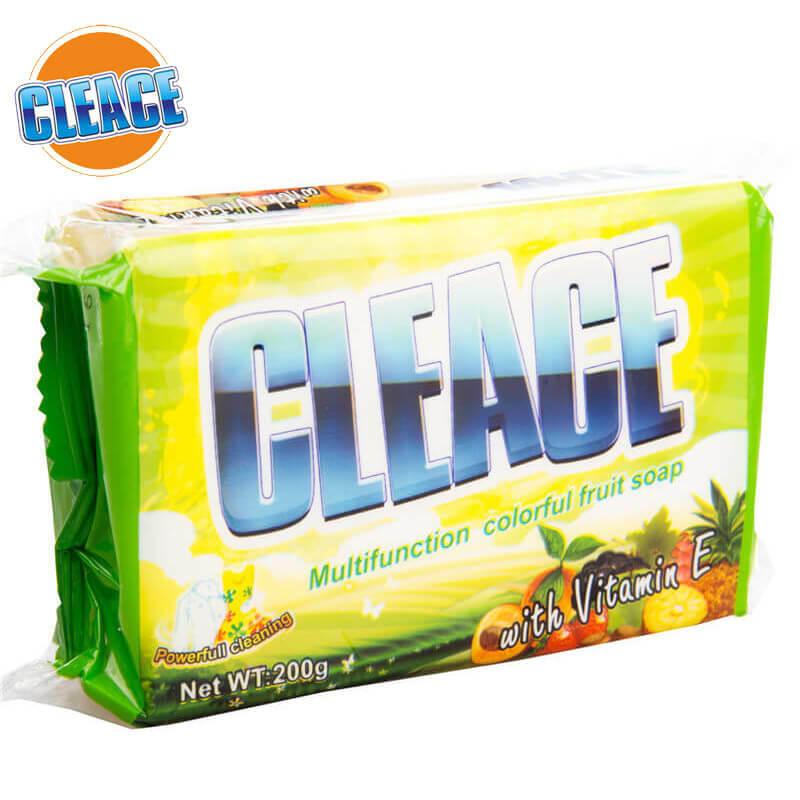 If neutral detergent is used, the foam is moderate and the price is cheaper. When liquid detergent is used, the dispersion is excellent. When using powder and paste detergents, the water must be dissolved in proportion. When using concentrated washing powder, the amount of the detergent can be reduced by 1/4 to 3/4, which can be put into the dirty clothes after a few minutes.